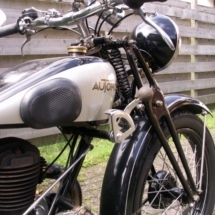 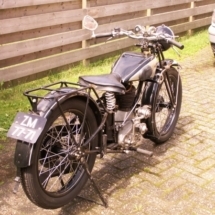 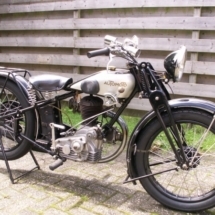 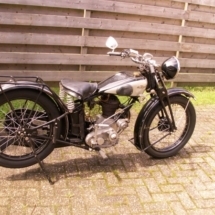 Automoto type A14 is a French motorcycles built in 1930. 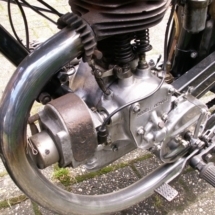 It is a 4-stroke machine with a 3-gear box. 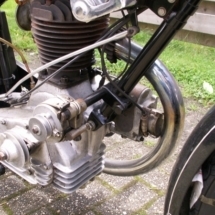 The cylinder is 200 cc. 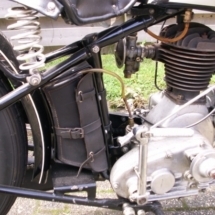 The motorcycle is chain driven and has electrical lightning. 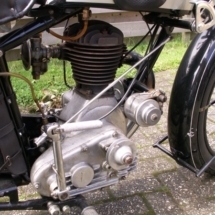 Top speed is 60 Km/h.